There has been lots of stormy weather about lately which caused a lot of ‘debonding’ to occur. In this case the debonded material was trees, house roofs etc. It was coincidental then that I was reading an interesting article on the NASSA web site concerning their Cassini spacecraft which has been studying Saturn’s moons especially Titan. 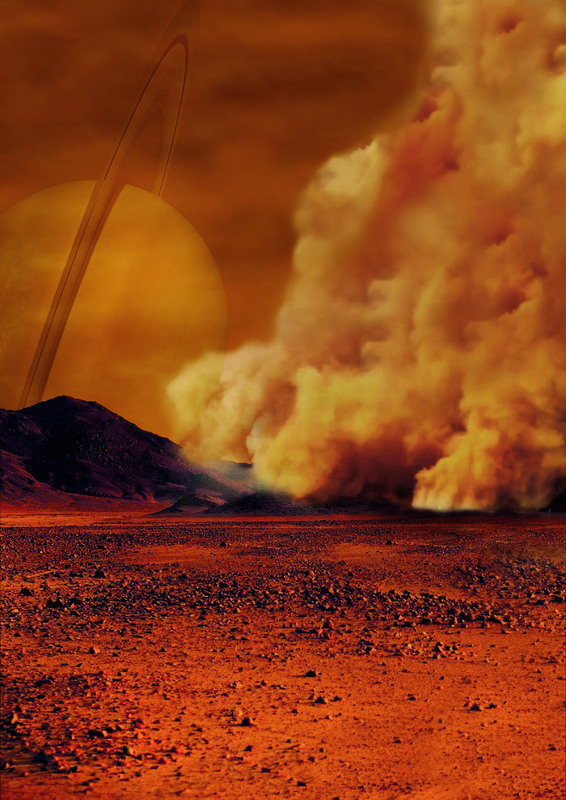 They discovered that Titan was a very active moon and like Earth and Mars it has a very active dust cycle, i.e. dust storms. Have you ever heard of the Carbon Cycle? Well in my case it started in my academic and business life in my late teens and has continued to this present day. Let me explain. My academic career started in the Department of Organic Chemistry, Queens University, Belfast, Northern Ireland and I just loved it. I had a fabulous boss, a real lady, Dr Barbara Auret and my main job was in making rare organic chemicals to be used by PHD students in their work.